Thank you for your advice. I know many people that avoid carpet cleaning providers. Also, they put too much water on the carpet that it starts creating bacteria and reasoner or later the house smells moldy too. Thank you for the good article. 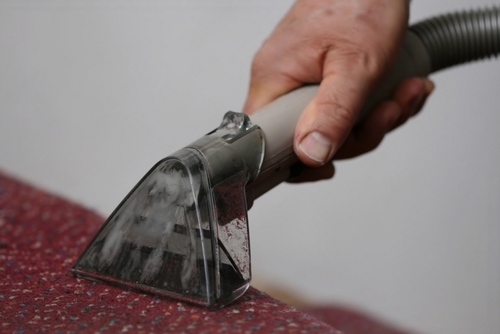 On average, my clients (I also do professional cleaning of carpets) order cleaning 2-3 times a year.